PAR’s expertise in the restaurant and retail businesses from over 35 years of experience in the industry, allow us to understand your business, and provide you with the help you need to keep your Drive-Thru system running smoothly. We understand the critical nature of keeping your system continuously operating at a high level of performance. When a system is down, for whatever the reason, our top priority is to solve the issue, so customers can continue to efficiently run store operations. Our Help Desk provides customer service and technical support, and allows you to resolve your issues quickly from a single point of contact, whether you need help understanding the status of an order or need help addressing issues with your HME® system. Our PAR Help Desk personnel are a highly-experienced team of passionate and specialized professionals who can quickly troubleshoot system issues to resolution, including remote diagnostic capabilities where available. The Help Desk is our “lifeline” to our valued customers, and we proficiently employ Level 1 and Level 2 system specialists, who are experts in their customized field. Our Help Desk offers multiple service options, customized contracts that make sense for you and your business needs. With real-time access to PAR’s exclusive knowledge management system and real-time collaboration tools, our Help Desk specialists are virtually linked to an extended team of subject matter experts who can assist in customer resolution. 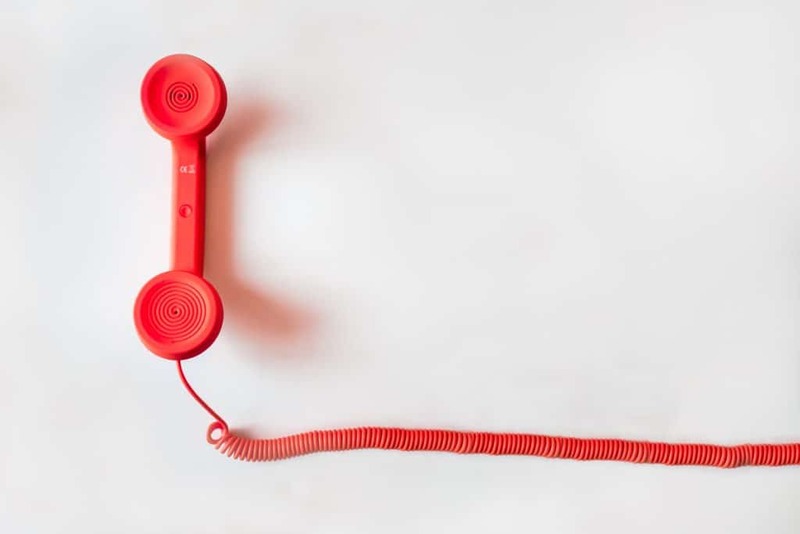 PAR’s dedicated Help Desk experts are on call and committed to resolving your issue as quickly as possible, and providing customer satisfaction.